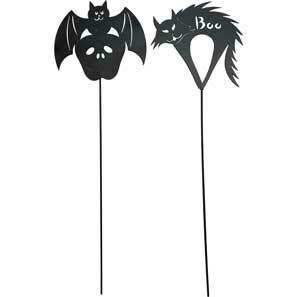 • Boo Cat and Skull Bat are made from metal. • Each measures 22” overall. • 12 per case, $1.30 each.